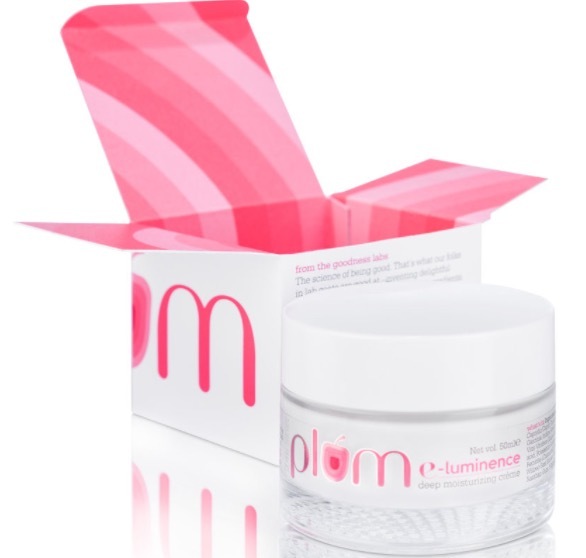 Plum Goodness launches the E-luminence Deep Moisturizing Creme for the dry winters. 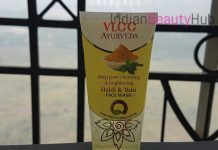 Plum is an Indian beauty brand that offers a range of skincare products for different skin types (dry skin, oily skin, acne prone skin). Their Natur Studio Kohl kajal is one of their best selling product and iis very popular among the beauty lovers. 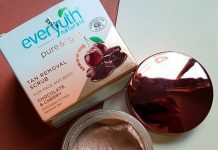 I’ve tried some products from Plum and really liked a few of them. If you want you can read the review of Chamomile & White Tea face wash and matte day cream. The cream comes in a clear glass jar with a white screw cap. The outer carton contains all the important information related to the product. The cream comes in a milky white color and has a creamy texture. It spreads easily and instantly hydrates dull & dehydrated skin leaving the skin bouncy, moisturized and dewy radiant. 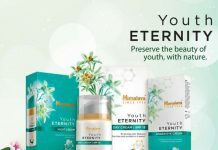 It is enriched with 12 amazing ingredients – Vitamin E, Jojoba oil, Calendula flower, Red clover flower, Elder flower, Rose flower, White willow bark, Plant-derived betain, Kokum butter, Grape seed oil, Sea buckthorn oil, Capric Triglyceride and Chamomile flower extract. It is Paraben-free, mineral oil-free, paraffin-free and silicone-free. It is suitable for normal, dry and extremely dry skin. 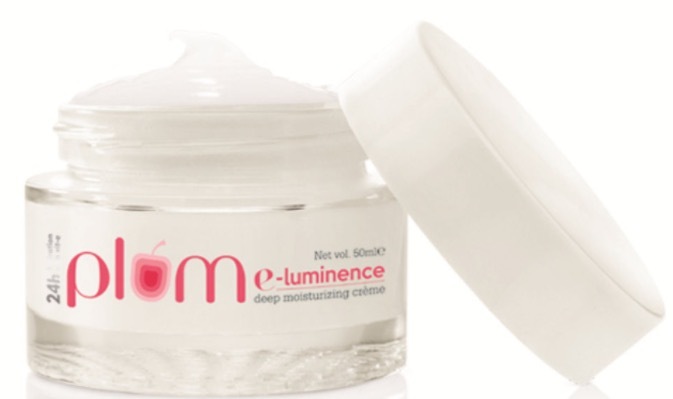 The price of the Plum E-luminence Deep Moisturizing Creme is Rs.575 for 50ml. You can buy it online from Plumgoodness.com. Click to read the complete review. Product Claims: A dozen potent plant nourishers boost Vit E to liven up dry & dull skin.